When remodeling your home, you have to consider many things. These include everything from the overall layout, textures, colours, and lighting to name a few. 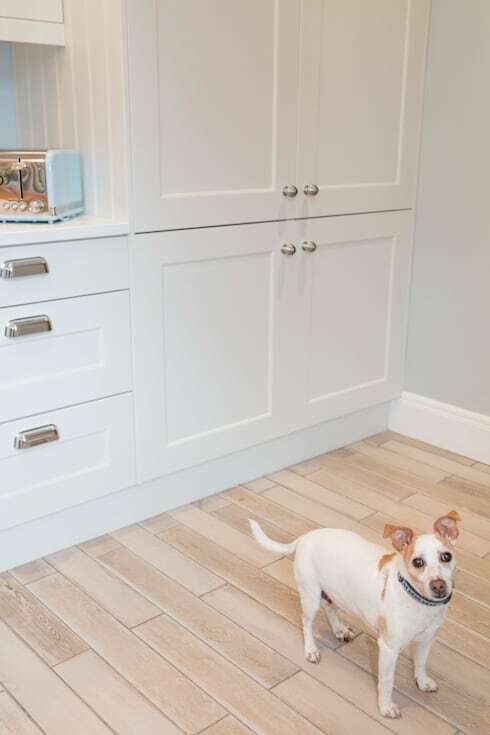 If you live with pets, they form just as much part of your life as other members of the family do, so when it comes to flooring they may have some special requirements. ➀ Scratching – is the flooring you’re about to use scratch proof? A good quality, pet-friendly flooring should offer scratch and damage resistance. ➁ Stain proof – we cannot always avoid those little mishaps, but it truly helps when your flooring is stain proof. ➂ Safety – flooring that is safe for pets are made with suitable materials and are not as slippery as to cause accidental injuries. 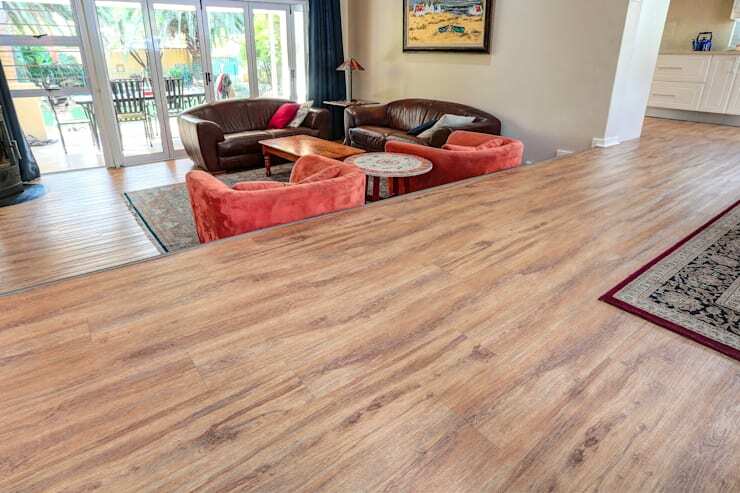 The team at WanabiWood Flooring in Johannesburg offers a wide selection of flooring suitable to pets. You’re guaranteed high-quality products of up to 20 years, giving you the peace of mind you deserve. WanabiWood Flooring caters to commercial and private industries. Some of the company’s core focuses include great customer service, honesty, good ethics, sustainability, affordability, durability, functionality, and comfort. 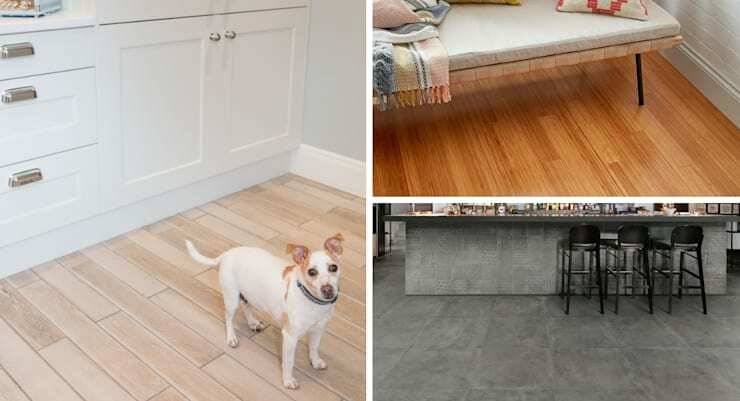 Let's take a look at 7 pet-friendly flooring options and their pros and cons. When it comes to vinyl floors, you can enjoy affordability, versatility and aesthetic beauty. Vinyl flooring is stain resistant, waterproof and scratch resistant and comfy for you and your pets. It is also very easy to maintain. 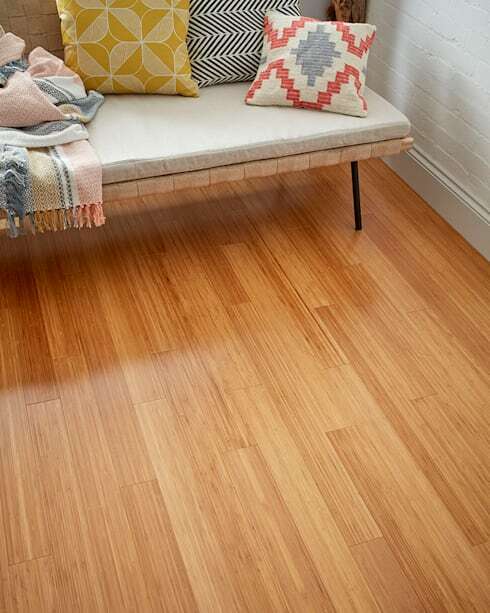 Laminate flooring is a winner when it comes to affordability, comfort and durability. 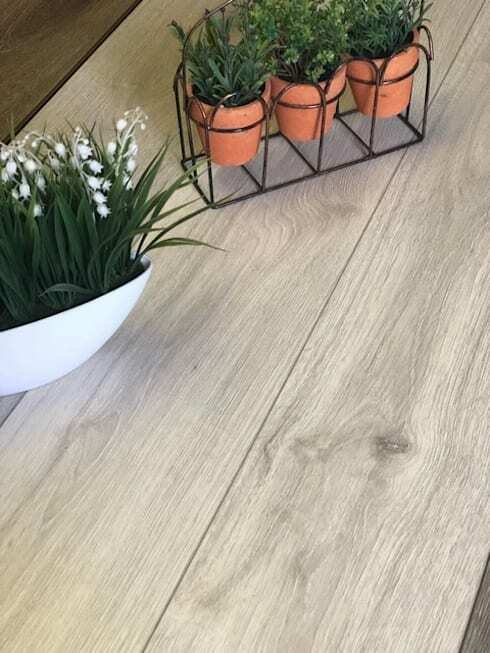 It is better at resisting scratches and provides a wooden-look finish cutting the price when it comes to achieving this style for your country floors. The cons of laminate flooring are that even though it looks like wood, it isn’t as visually appealing (especially the ones with lower qualities). It also provides a more slippery finish that might cause skidding when your pets are running around. Bamboo is a type of natural surface covering materials that provides even more durability as opposed to hardwood and other wooden types. Bamboo flooring for your pets is slip-proof, eco-friendly, and comfortable. However, when it comes to the cons, bamboo can sometimes be less scratch resistant and more costly. When it comes to tiles, you enjoy a variety to choose from whether it’s the cost you’re considering as well as long-term investment. 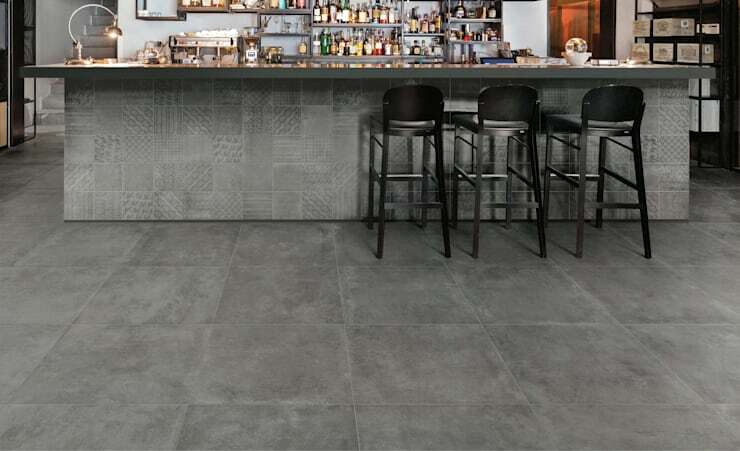 Some options include stone tile and porcelain tile. Both are robust enough to resist scratches and very easy to clean. On the cons side, however, tiles are cold and very hard. They also provide a slippery surface so your pets are going to slip and slide. 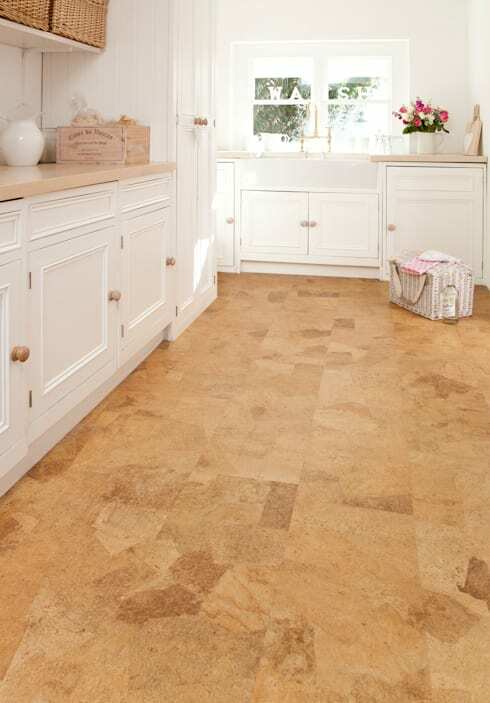 Cork flooring is probably the “hybrid” of flooring options as it provides mould resistance. It is soundproof, low maintenance and great on the eye. The Cons of cork flooring is that they are not 100% scratch resistant, although being more durable than traditional hardwood. Also, cork floors can become indented when heavy furniture are placed on them and long-time exposure to light can reduce the colour. 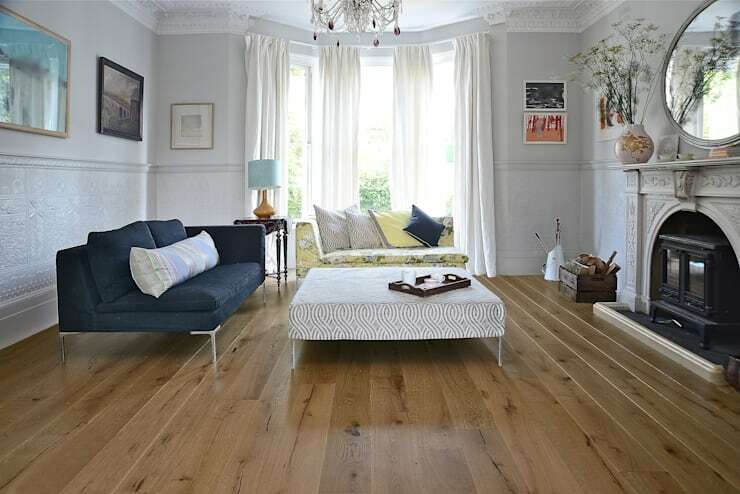 The look of wood on floors brings about that warm, cosy feeling you enjoy in a family home. While that may be a great characteristic, including the fact, that hardwood is beautiful to look at and easy to fit in with décor it has some cons. The cons of hardwood include low damage resistance, and because it is solid wood it comes with a solid high price tag. If you'd choose hardwood flooring anyway, make sure that you opt for engineered products with thicker veneers. When it comes to flooring choices, pet owners can smile at the variety which also include artificial pet turf and rubber which are good options for patios or garages. Since you’re revamping your home, check out our house maintenance tips from the professionals! See something you like? Let us know what pet-friendly flooring option sparked the most interest?